Thore Dosdall joined Really Spicy Opera in its 10th Anniversary Season for Rigoletto (2016), singing the role of Matteo Borsa. 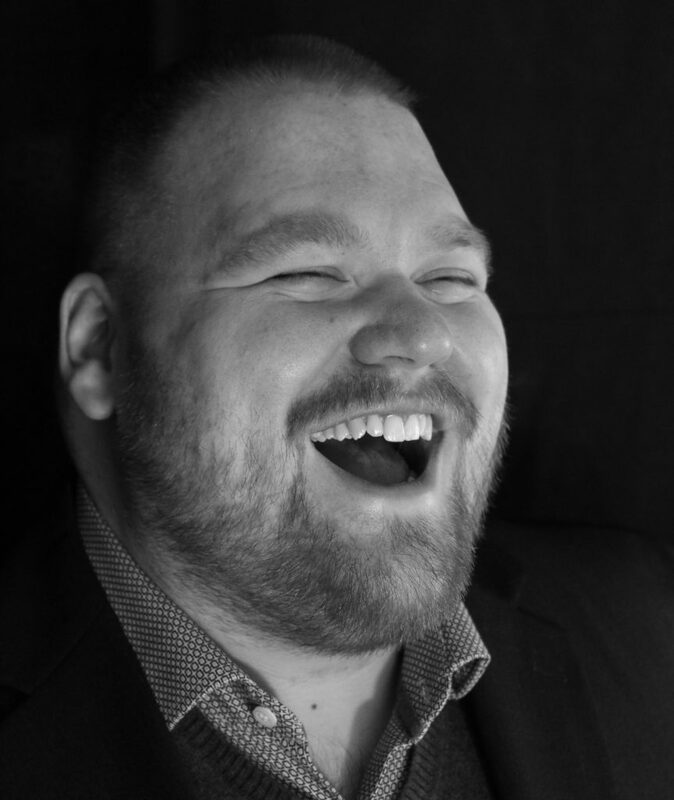 Thore is BM in Vocal Performance and a BA in Norwegian from St. Olaf College. 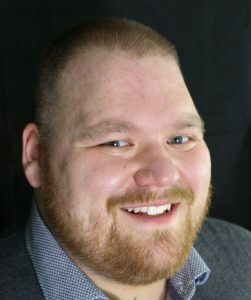 He is an alum of the Northwestern University Summer Voice Institute and has sung with Mill City Summer Opera. He is a student of George Smith.